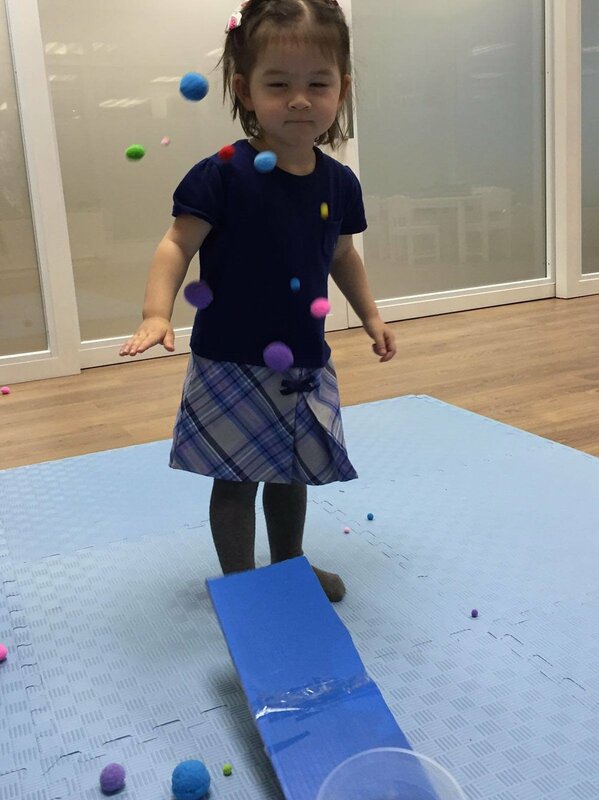 Inquiry Based, Reggio Emilia Inspired Mandarin Immersion School for Children 0-8 Yrs. STEAM enrichment programms will help children to develop innovative thinking, and to broaden their vocabulary in the creative context. 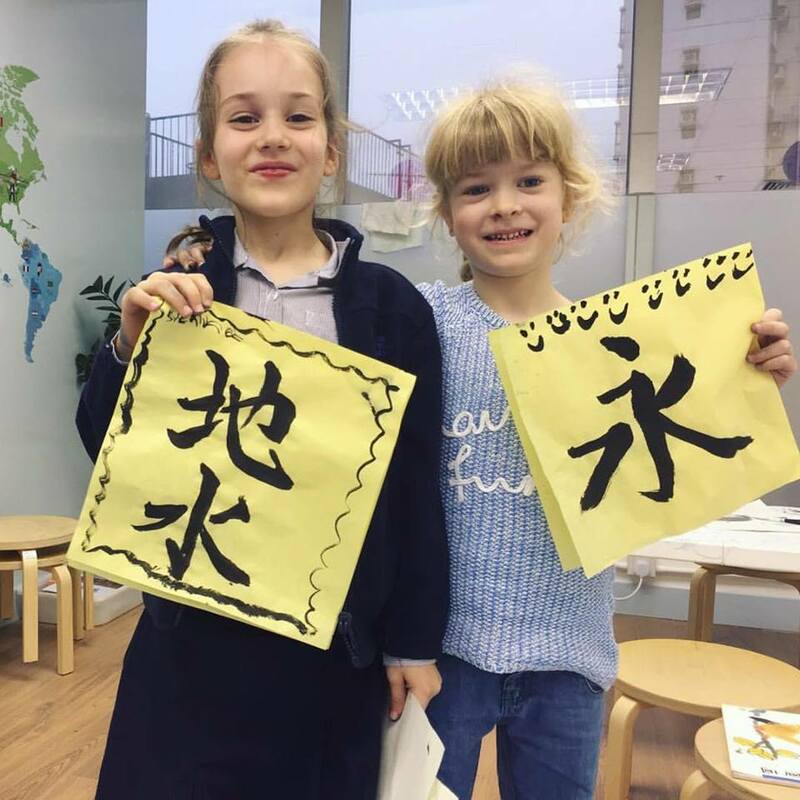 Our enrichment programmes are designed to cultivate our children's curiosity and creativity, broadening their vocabulary in the creative context, and deepening their interest in the Mandarin language, arts and culture. All enrichment in Mandarin only. 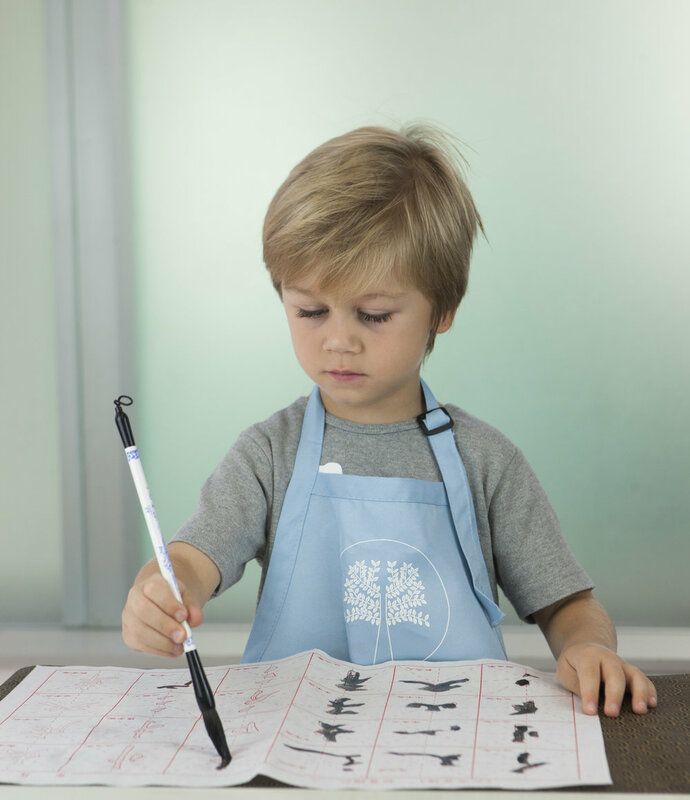 The 60-minute class will spark your child’s curiosity and creativity, while broadening their understanding of Chinese culture. 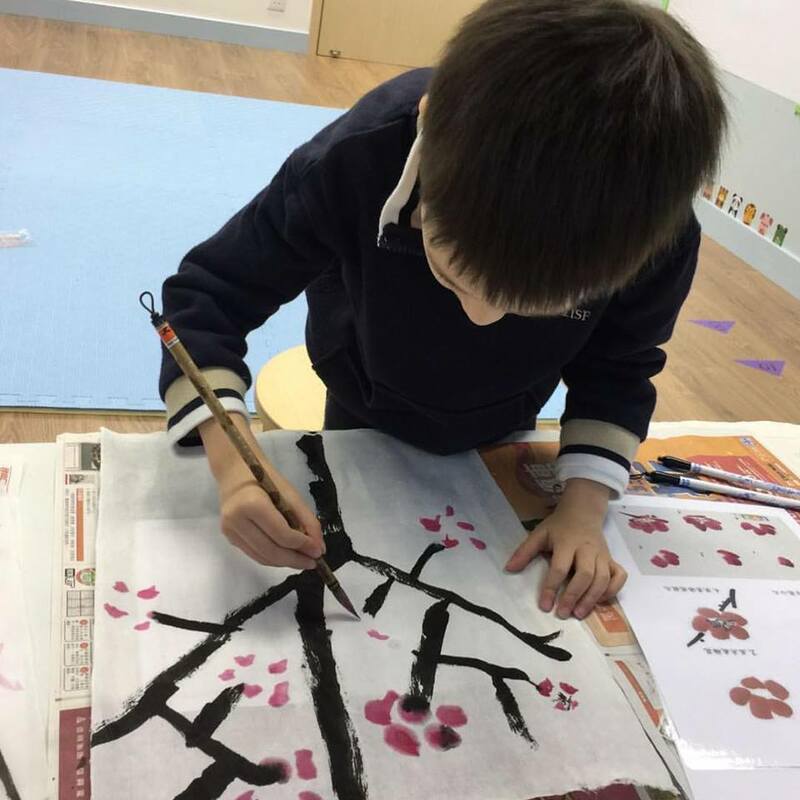 Key elements include: crafts, Chinese painting and calligraphy, folk arts, puppetry, paper cutting, Chinese knot weaving, cultural customs such as dragon and lion dance. 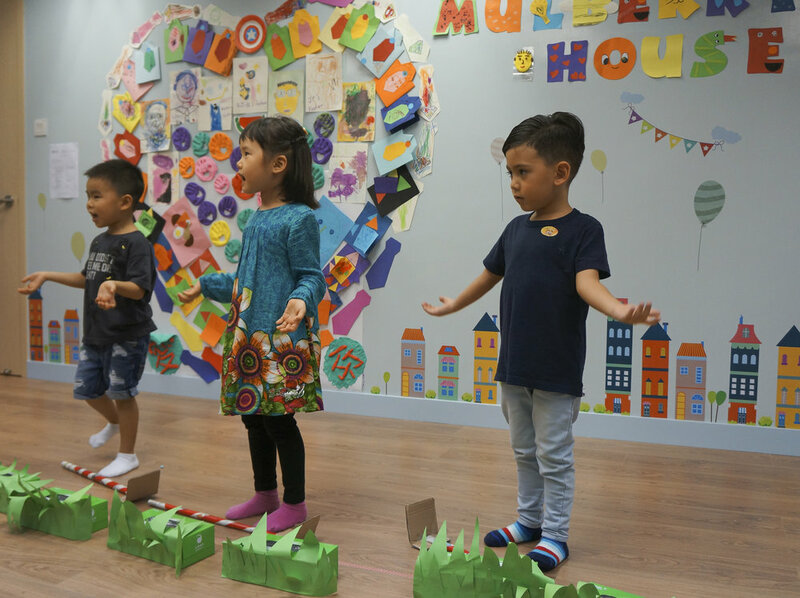 The 60-minute class engages children in a fun-filled and creative way, learning through singing, telling stories, public speaking and drama. Children will develop their confidence to speak in Mandarin, integrated with learning new Chinese characters from song lyrics and story-lines. 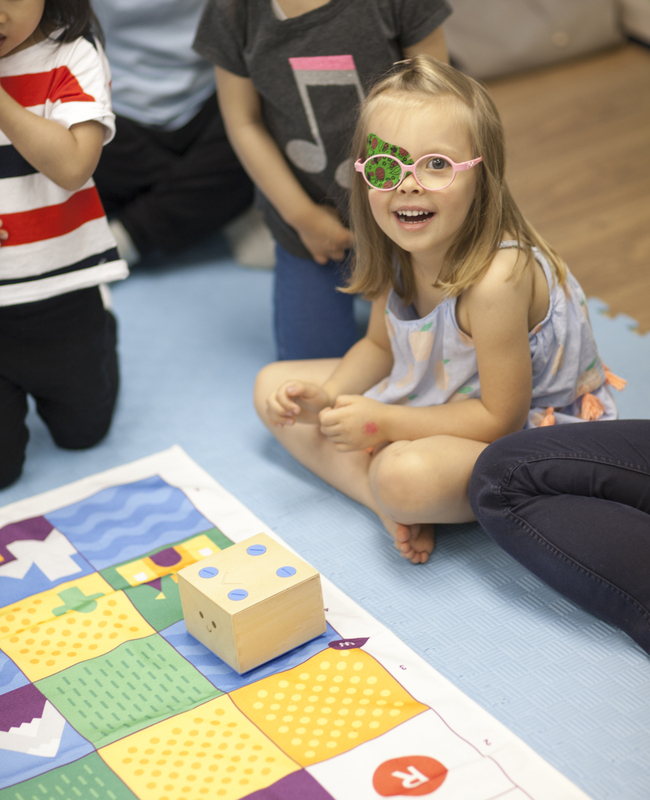 The 60-minute class build a strong foundation in early Maths and Science. 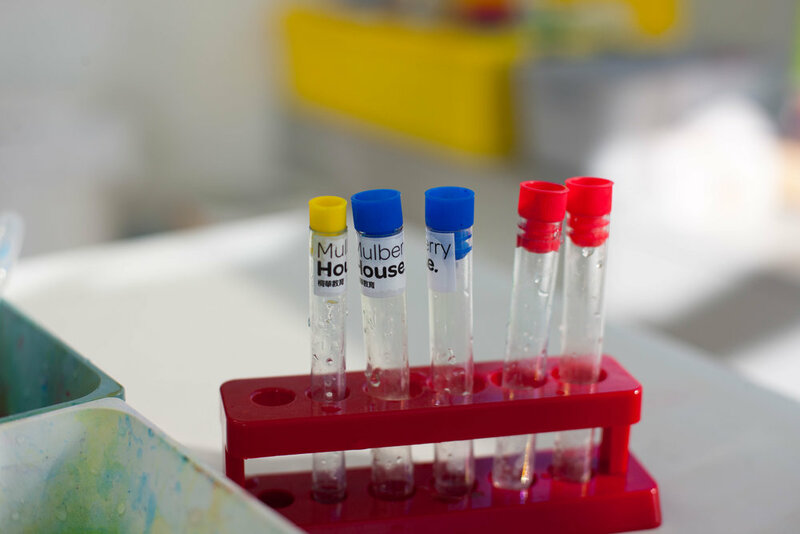 Children will explore and learn Maths applications and Science experiments through hands-on, age appropriate activities. Maths concepts include numbers, shapes, patterns, comparisons and categorization, telling time, money, 1-2 digit addition and subtraction. Science topics include magnets, light, volcanoes, energy, sound, water, gravity, friction, air, temperature, color etc.